Former Congress legislator Bibekananda Dalai passed away on Sunday at a private hospital in Guwahati. Dalai, who was elected two times from Jagiroad constituency, died of cancer. He is 51 and leaves behind his wife, a son and a daughter. 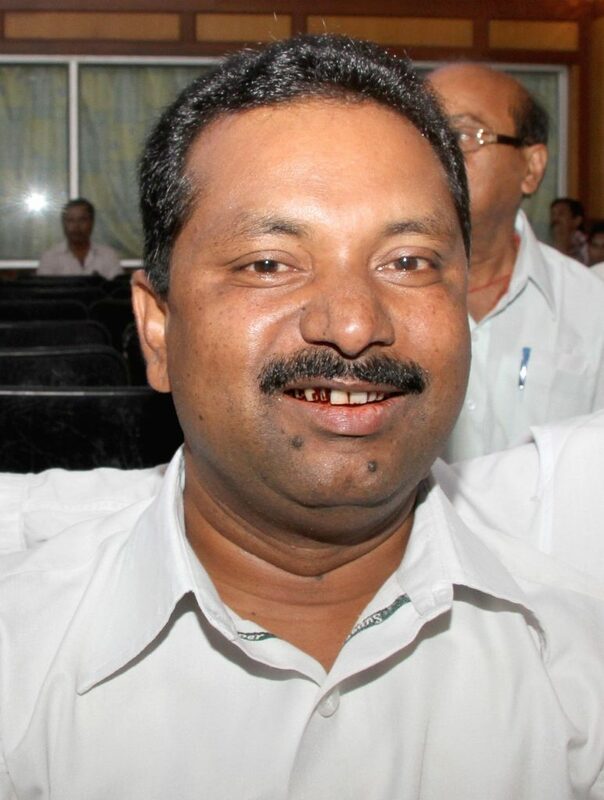 Dalai was elected to the Assam Assembly from Jagiroad (SC) constituency for the first time in 2006 after losing from the same constituency in 2001. He retained his constituency in the 2011 and was appointed a Parliamentary Secretary in the Tarun Gogoi-led Congress Government towards the end of the third term. In 2016 Assembly polls, he lost to BJP’s Pijush Hazarika in Jagiroad LAC. The untimely death of Dalai descended a pall of gloom in Jagiroad area. Assam Chief Minister Sarbananda Sonowal mourned the demise of the former Jagiroad MLA. In a message, Chief Minister Sonowal said that the contributions of late Dalai for the development of the state would always be remembered. He also termed the death of the former legislator as a great loss to the socio-political field of the state. The Chief Minister also offered his deepest sympathies to the bereaved family and prayed for eternal peace of the departed soul. “We are deeply saddened on the sudden demise of Bibekananda Dalai, former MLA and Parliamentary Secretary of the Congress Government, presently General Secretary of Assam PCC. We wish his soul rest in eternal peace and offer our condolence to the departed family,” the Assam Pradesh Congress Party tweeted. Dalai’s mortal remains were brought to Rajiv Bhavan where party leaders and workers paid tribute to him.